Custom Imprinted 6 x 8 ft. Outdoor Logo Mat is made from 100% durable Nitrile rubber. 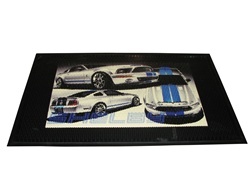 Logo Imprinted Outdoor Mat comes with smooth backing style. Item size: 6 x 8 ft. Custom Imprinted 6 x 8 ft. 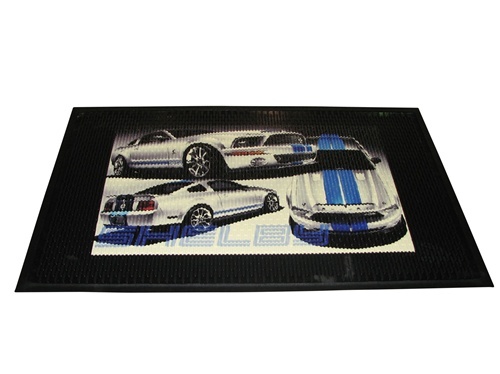 Outdoor Logo Mat is available in different sizes: 2.5’ x 3’, 3’ x 5’, 3’ x 10’, 4’ x 6’, 4’x 8’, 6’x 6’, and 6’x 8’.